I love to sew. Sewing is my lifetime hobby, I enjoy the process of making clothes for me and my family and things for the home. During all this time my fabric collection grew really huge, and I also have big fabric stash left for me by my mother in law. All these colors, and fibers, and textures! I don’t want my gorgeous fabrics just to sit in my closet. I am determined to use them all. But sewing is often a slow process. 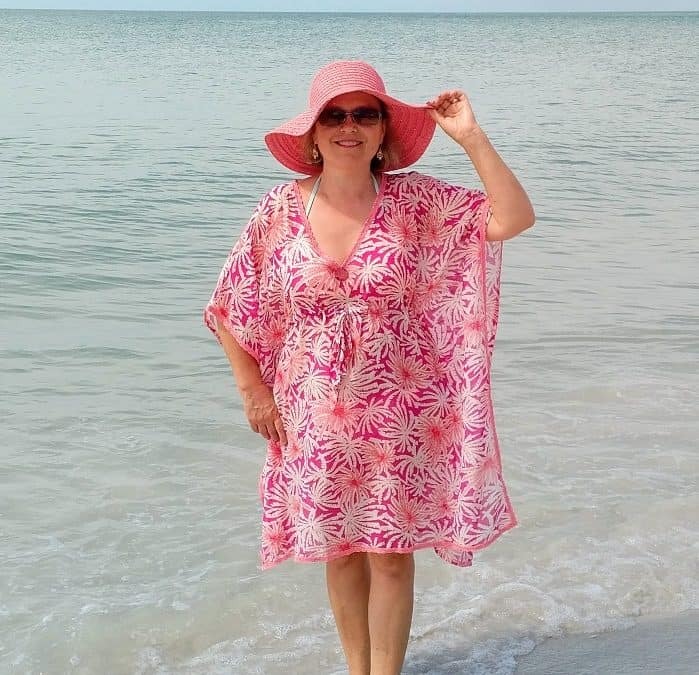 It is so easy to let your imagination wander when you are choosing a design for your new dress, or fabric and a pattern to use in your next project. It takes a lot of time also to prepare the pattern, to cut the fabric, to sew all seams and press them. And usually we can’t sew all day long. I can’t cover a lot in this article (it’s not a book or a course after all). 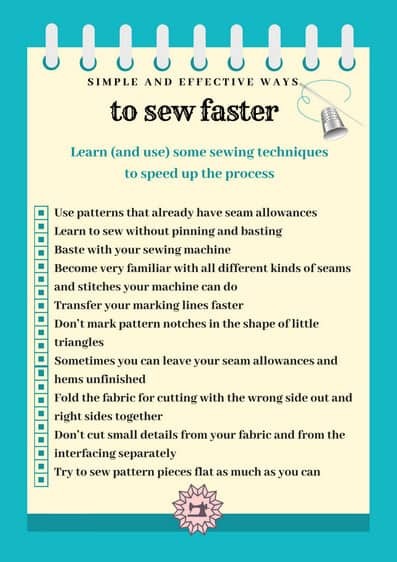 These are just tips that helped me the most to be more efficient and speed up my sewing time. So I want to recommend you some books and courses that I found useful for me and I am sure they will help you as well if you are looking for ways to sew fast. NOTE: This post contains affiliate links for your convenience in finding the products you may need to sew faster. Meaning, if you purchase these products after clicking through these links, I will make a small commission. Not too long ago I was spending sooooo much time on every sewing project. I knew something had to change. 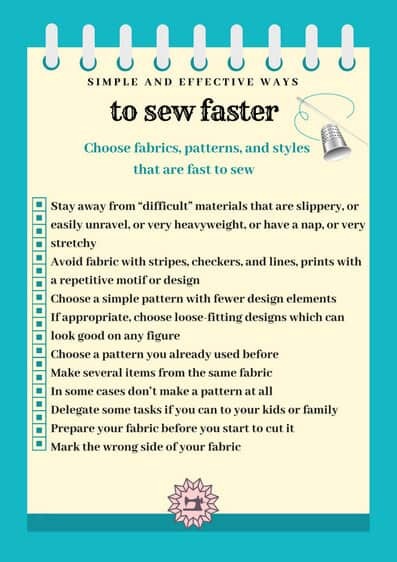 So I was looking for something great to read about fast sewing techniques and found this book Sew Fast, Faster, Fastest by Sue Hausmann. The book offers expert advice that shows readers how to get professional results in less time. I have read the book from cover to cover and learned many efficient techniques to sew faster even if I didn’t really like the style of the clothes she made. But it is not the garments she makes I was looking for in the book, but HOW they are made. If you sew a lot and want efficiency and speed, this is a great book. Check it out! 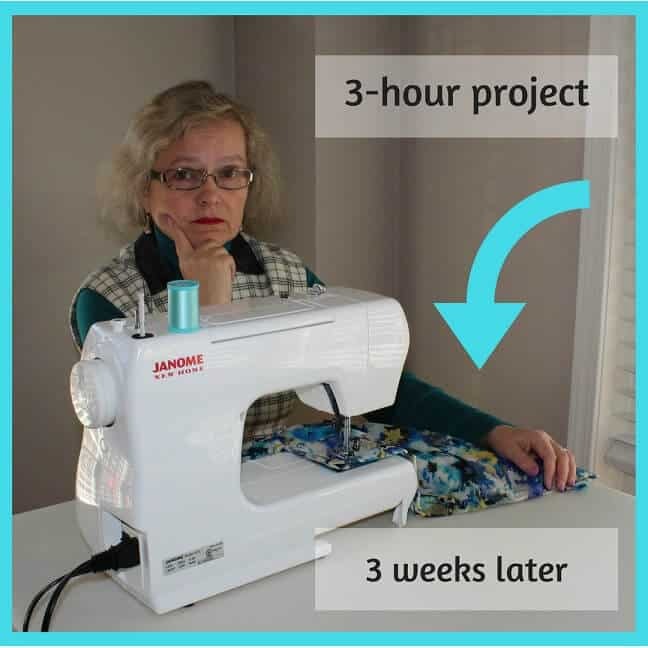 Check out also these Craftsy courses if you prefer video tutorials: “Sew Quick, Quicker, Quickest: Time-Saving Techniques” with Sue Hausmann and “Sew Better, Sew Faster: Garment Industry Secrets” with Janet Pray. 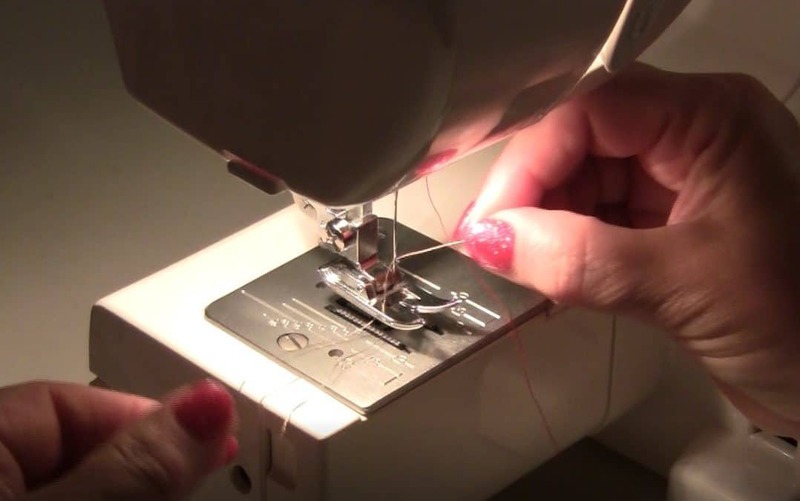 You will get many HD video lessons with close-up instructions to speed up your sewing with many efficient techniques for staystitching, seams, darts, facings, waistbands, zippers and more. 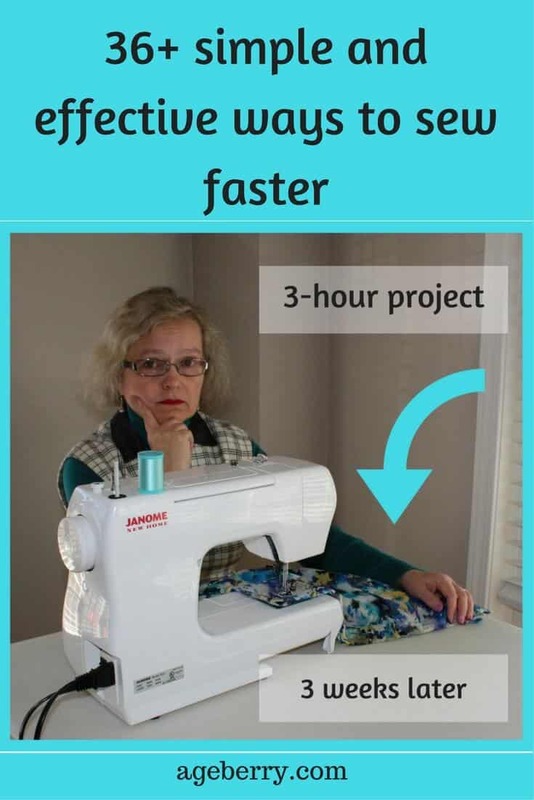 I am always looking for ways to be more efficient and sew faster. I don’t want to stay with one project for a few weeks, I noticed actually that the less time it takes from an idea to the result the more I am enjoying the process and I am also more satisfied with my garment. 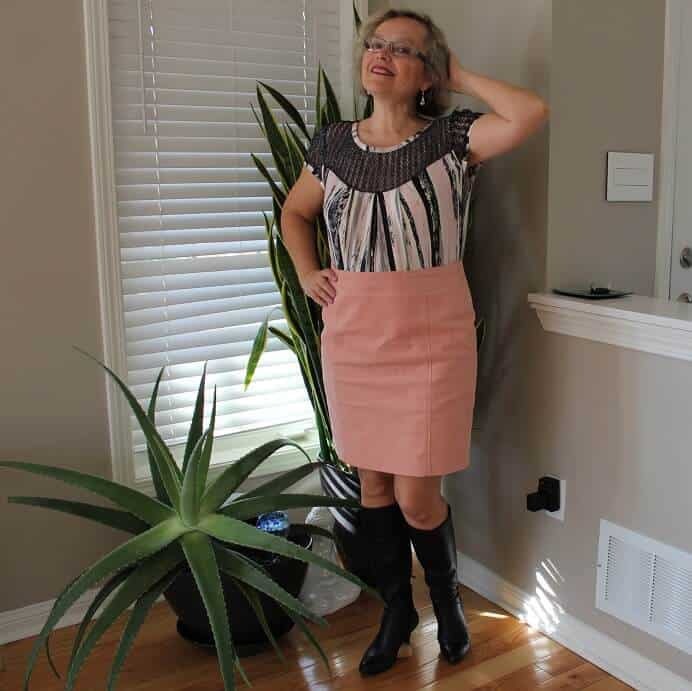 For example, some pattern caught my eye in a new BurdaStyle magazine (I am a long time subscriber) – I look for suitable fabric in my closet, cut the fabric and sew a dress for a few days (I don’t like to sew a dress in one sitting usually). If it would take a few weeks I may lose interest in this pattern and design and even leave the dress unfinished if I find a design that I like better. 1. Prepare your sewing space and make it as comfortable and clean as possible. 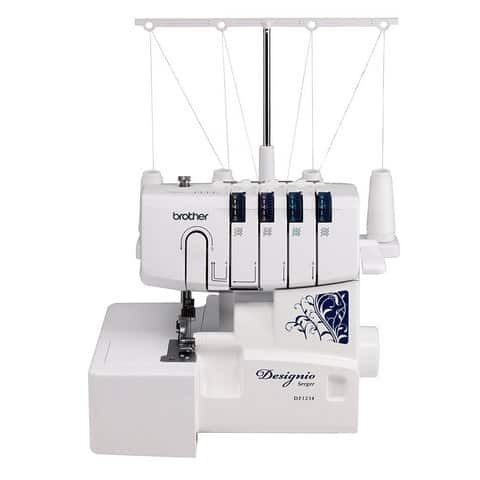 Put your sewing machine and a serger close to each other so you don’t lose time moving between them. A rolling swivel chair can be very useful in this case. Keep your ironing board near your sewing table. Keep all your tools organized and easily accessible. Remove from the workspace things that have no bearing on the process, for example, books, magazines, toys – everything that you are certain you will not use. 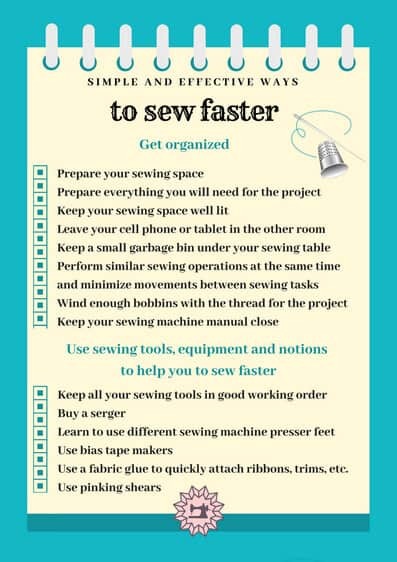 If you would like to read more about organizing your sewing room I highly recommend this book “Dream Sewing Spaces: Design & Organization for Spaces Large & Small” by Lynette Ranney Black where you can find great ideas on how to use your workspace wisely. 2. Before starting your project prepare everything you will need: fabric, interfacing for the fabric, the pattern, threads, needles, zippers, buttons, other notions. Put everything in a Ziploc bag or in a basket. 3. Keep your sewing space well lit. If you don’t see well you will make mistakes, and it takes a lot of time to fix them. 4. Leave your cell phone or tablet in the other room. If you don’t see them you are not going to be tempted to check emails or Facebook posts and watch a funny video or scary news. 5. 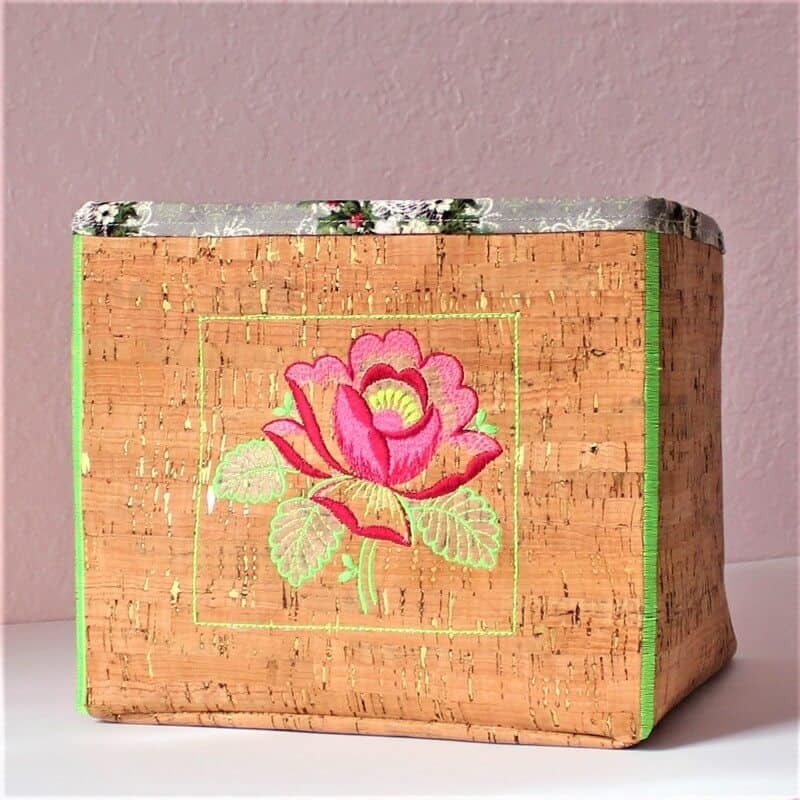 Keep a small garbage bin under your sewing table so you can put there all the loose threads and scrap fabric and spend less time cleaning after you are done with sewing. 6. Perform similar sewing operations at the same time. If you started to cut the fabric – cut everything at once. For example, don’t leave cutting small details or interfacing for later. Sewing instructions usually tell you exactly how many pieces you have to cut. Then pin or baste everything you can before starting to stitch. Then sit down and sew as many seams as you can before pressing. Then press everything before pieces need to be joined again, etc. 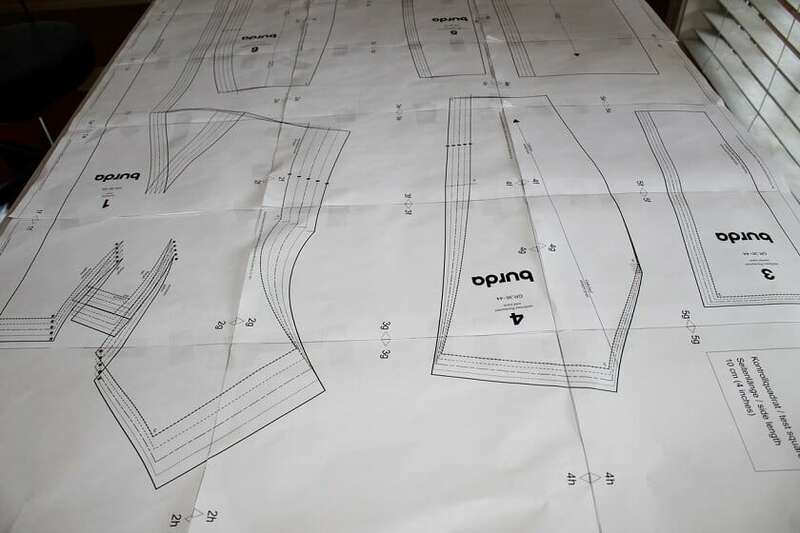 This order will minimize movements between sewing tasks but have in mind that it will probably break the order from the sewing instructions you got with your pattern, those instructions are not designed to minimize time, just to make the process clear. 7. 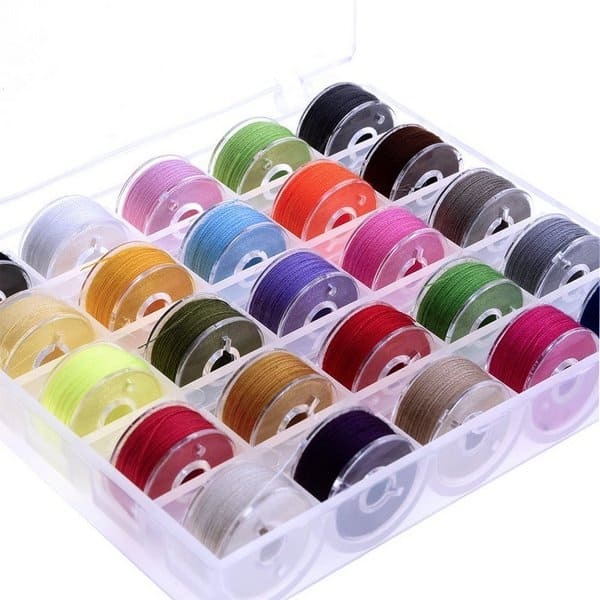 Wind enough bobbins with the thread (or threads) you are using for the project. If the bobbin thread will be finished while you stitch it will slow you down a lot. Or you can use pre-wound bobbins, they come mostly in white and black but recently they started to appear in different colors also. 8. 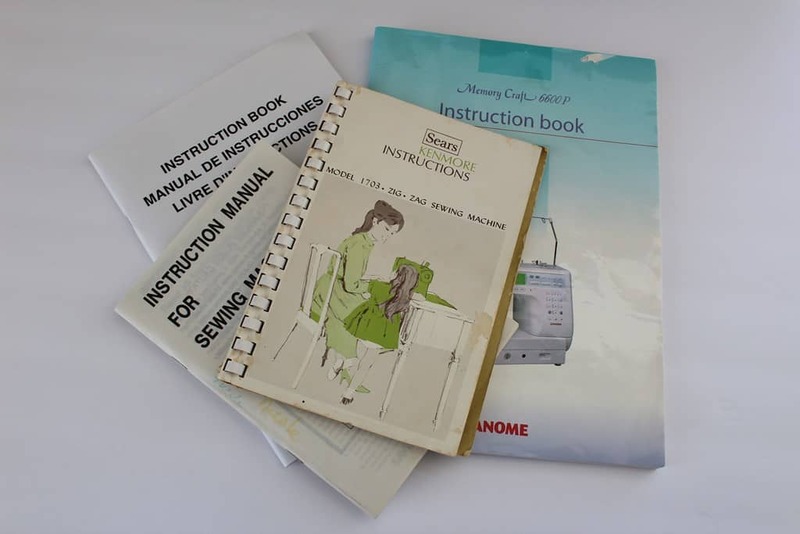 Keep your sewing machine manual close so in case of doubts you can check it quickly. 9. If you make closing with buttons make buttonholes first and then sew on buttons marking their placement through buttonholes. 10. Try to sew whenever you can. For me, many hours of continuous“heavy” weekend sewing are usually less productive and satisfying than 1-hour sewing every day. 11. Keep all your sewing tools (including your sewing machines of course) in good working order. For example, are you sewing scissors sharp? If not your cutting will be slow and annoying. 13. 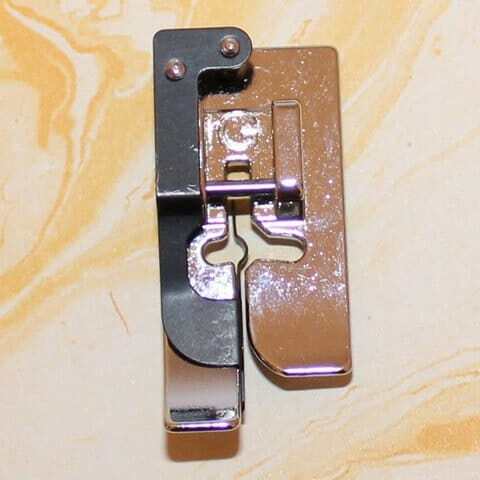 Learn to use different sewing machine presser feet. 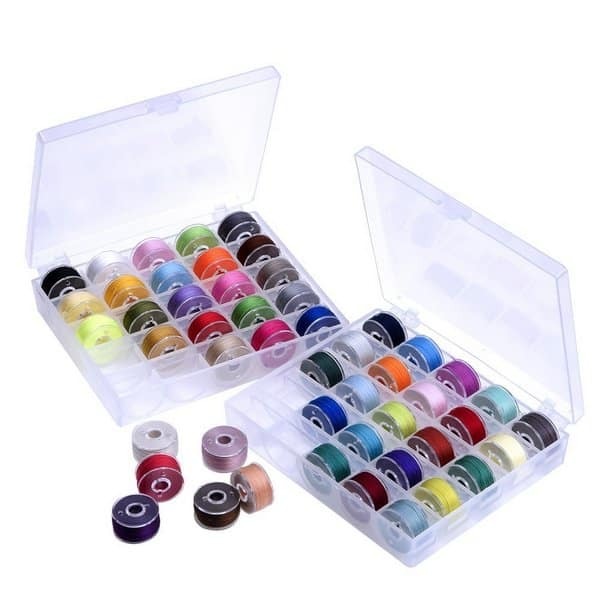 So many of them available right now and they really make sewing faster. Here are few examples. a) Blind stitch foot. It makes sewing hems so much faster and gives a professional finish to a garment especially if you sew with an invisible thread. 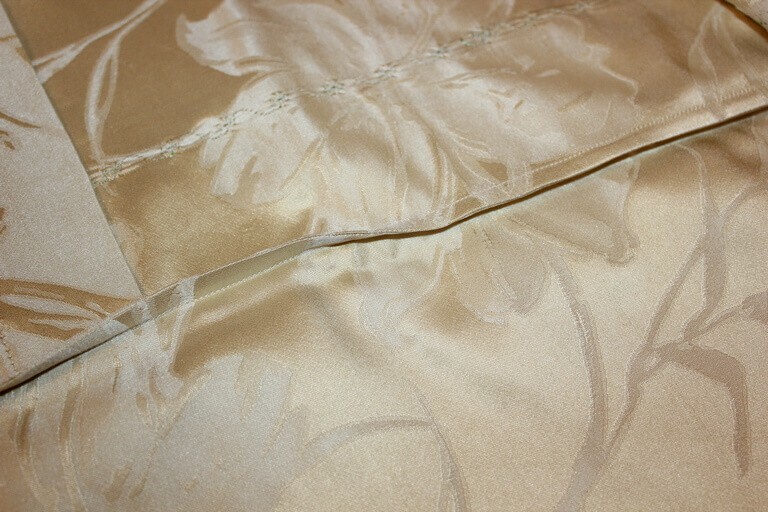 b) Bias Binding Foot can be used to create neat, even edge finishes on quilts, home furnishings, and garments. It makes applying the binding which can be a tricky and time-consuming job so much quicker. I kind of dread applying bias binding though I like how it looks. And I think anything that saves sewing time is awesome. I had no idea a bias-binding foot existed until recently, maybe this is new to you also? It allows you to hold the bias tape perfectly centered and catch both edges of the bias at once so you don’t have to stitch the bias binding on twice – you stitch through all layers at once! Here is some YouTube video showing the foot in action. c) Ruffler presser foot. This foot makes pleats and you can control both the depth of each pleat and the distance between pleats. 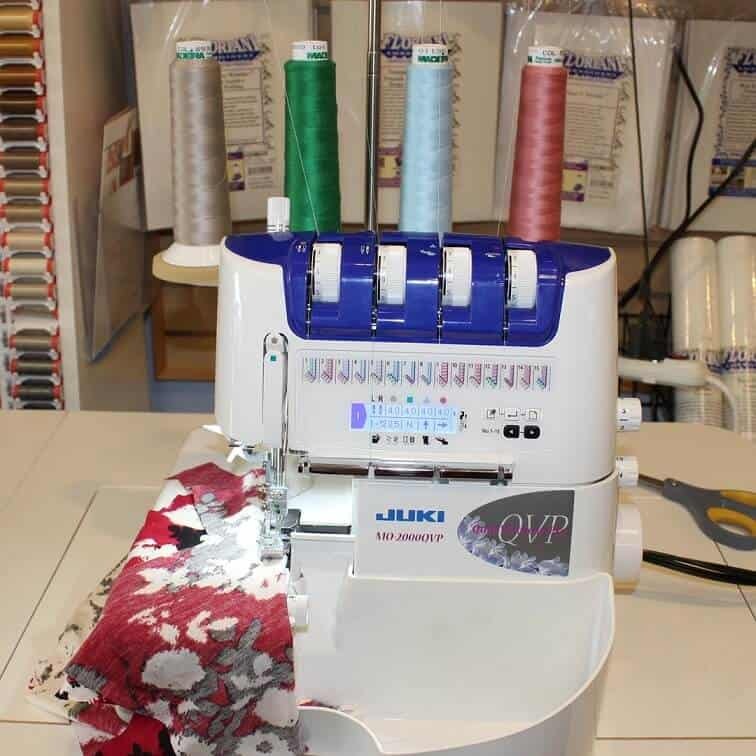 You can pleat a single layer of fabric while attaching it to a straight, ungathered layer in one operation. 14. 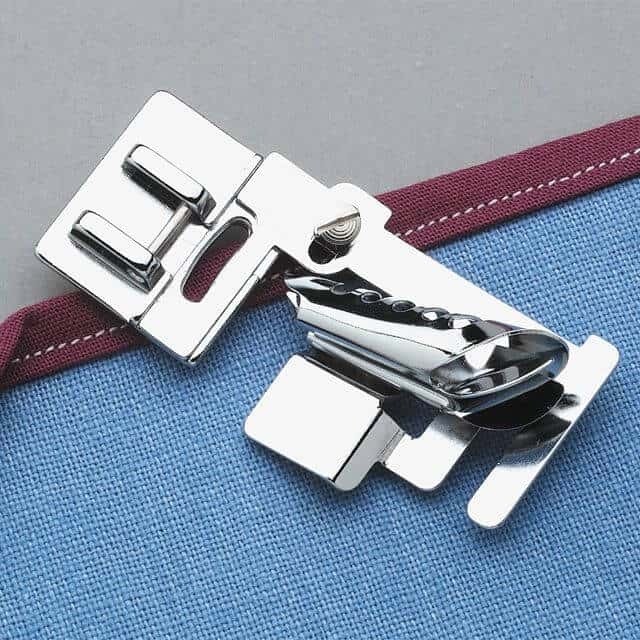 Use bias tape makers – a precision tool that folds fabric into perfect halves automatically. You can make really fast bias tapes of different sizes which look professional with clean edges in any color, fabric, and pattern you choose. I made a separate video tutorial that explains how it’s done and it’s really quite simple. 15. 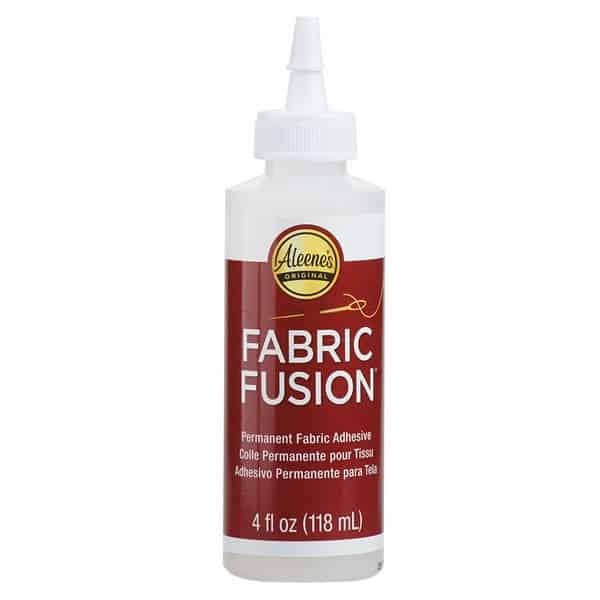 Use a fabric glue to quickly attach ribbons, trims, appliques and more to a fabric. It holds them very well before you permanently stitch them. 16. Use pinking shears. 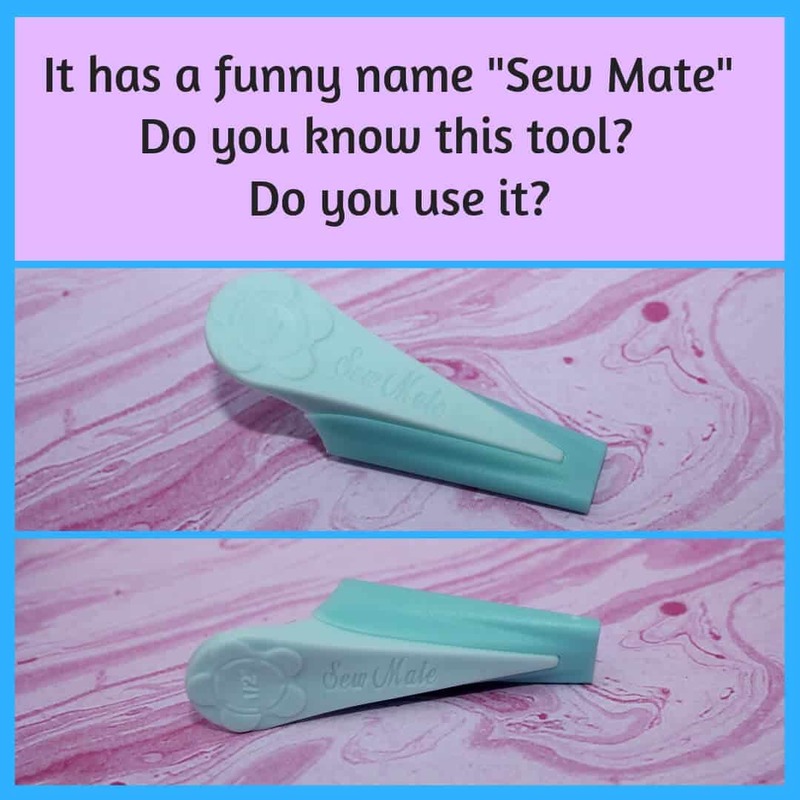 They can be used to quickly finish raw edges instead of serger stitches or zigzag stitches. But they can be used also to make notches fast. When we sew a facing to a curved edge we need to cut small notches in the fabric approximately every 2 inches to remove bulk from the insides of seams and keep curved hems and edges flat and even. Notches are those little triangles on the seam allowances that look like V’s. If you turn the facing right side out without those notches, you will have too much fabric in there jamming it up. Usually we cut these notches in the fabric with sharp small scissors, but now I learned to cut them differently. It’s a time-consuming job to cut many of them at once when following the curved lines. It’s also really easy to accidentally cut past a notch and break your stitches. 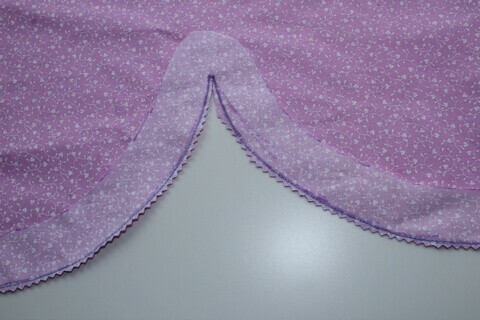 But cutting notches can be done in a simpler way just by using pinking shears. I think the dress you see in the image below is the easiest dress I ever made. All you have to do to make this stylish flattering dress is cut the fabric – one square and one rectangle and sew only one seam. No pattern required, super simple. 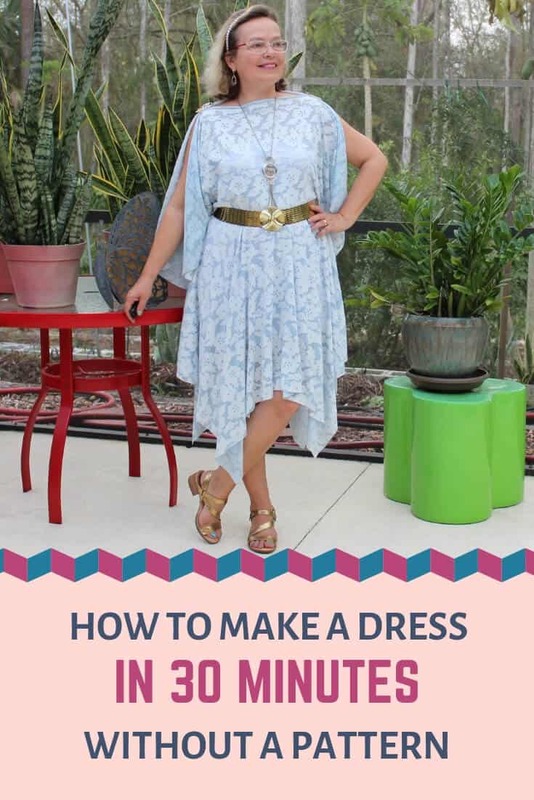 You could literally make this dress in 30 minutes. How cool it is! I can’t believe myself that sewing can be that fast and effortless. Check it out! 17. Stay away from “difficult” materials that are slippery, or easily unravel, or very heavyweight, or have a nap, or very stretchy. 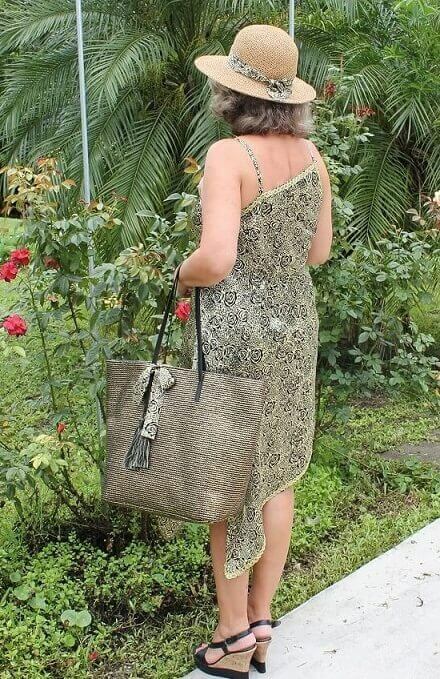 Loose woven fabrics fray easier than those with a tighter weave. 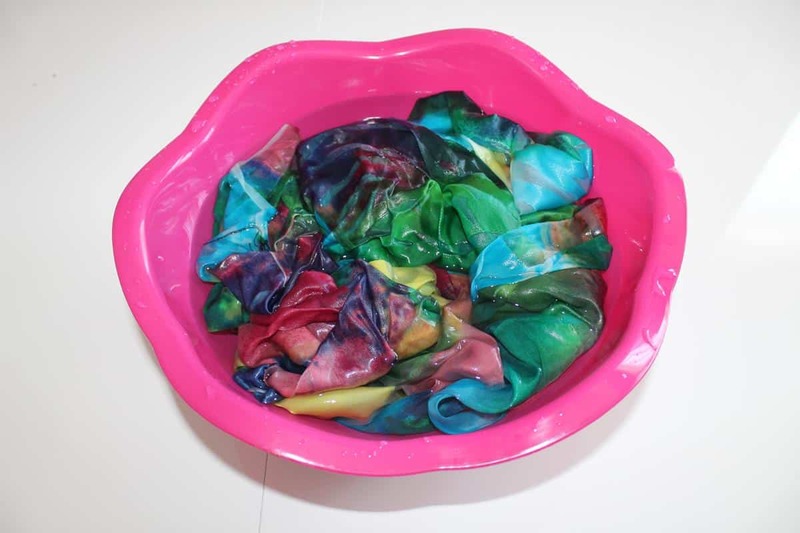 Natural fibers tend to unravel less than synthetics. My own experience leads me to believe that wool is the least prone to unravel, followed by linen, cotton, and then silk, this is only a personal observation, not the result of a study. 18. Avoid fabric with stripes, checkers, and lines, prints with a repetitive motif or design. At the same time fabrics with interesting non-repetitive prints are better for fast sewing because your mistakes (which you will make for sure) are not so visible on prints. 19. Choose a simple pattern with fewer design elements. Beautiful and elegant garments are often simple. If you want to sew fast don’t set challenging tasks. Round neckline is faster than square or V-shaped. Clothes without lining are faster than with lining. And so on. But have in mind, that simple patterns do not always mean ordinary garments. You can easily make extraordinary garments which will keep people staring at you just with simple patterns and simple design details. The key is often the fabric you choose for your fast project and the way the garment fits the body. A piece of lovely fabric can take a dress from plain to glorious. 20. 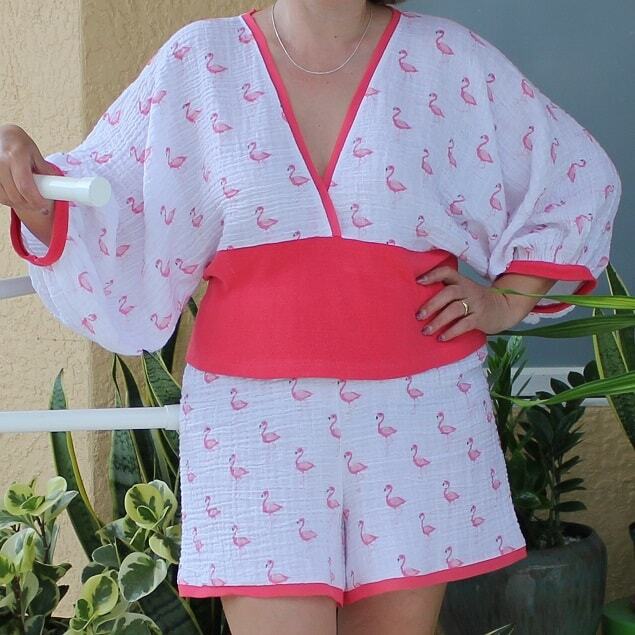 If appropriate, choose loose-fitting designs which can look good on any figure. Then you are not going to spend time fitting it. But be careful choosing the pattern, don’t disguise yourself with clothes. 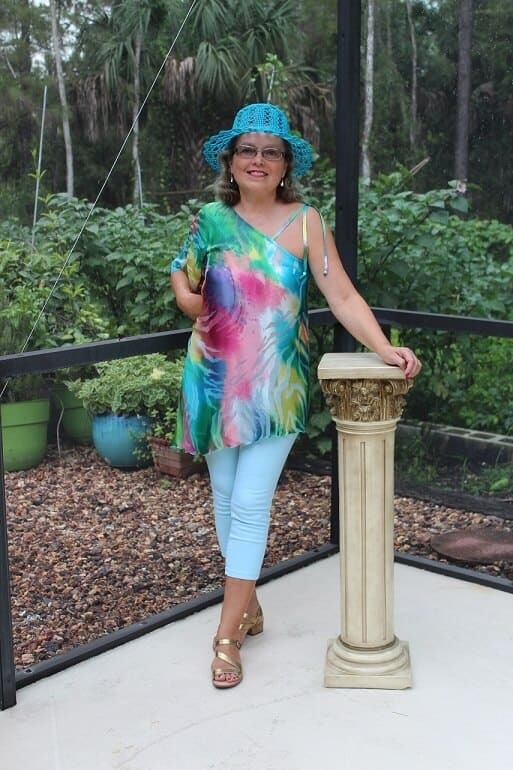 For example, check my tutorial how to sew this tunic/dress I made from fabulously exciting silk. If you are interested in sewing faster, better and nicer perhaps you should read my other popular tutorials also. 21. Choose a pattern you already used before. If you like the garment you made with the pattern you can sew it again fast with different fabric and different embellishments. Or you can sew a top instead of a dress, shorts instead of pants, or make sleeves longer or shorter, etc. It is incredible how a change in fabric and embellishments can result is a completely different garment even if using the same pattern. 22. Make several items from the same fabric. You will not need to change your sewing machine settings, threads, and needles. I noticed that sewing multiple items from the same fabric takes only a little longer than sewing one item. 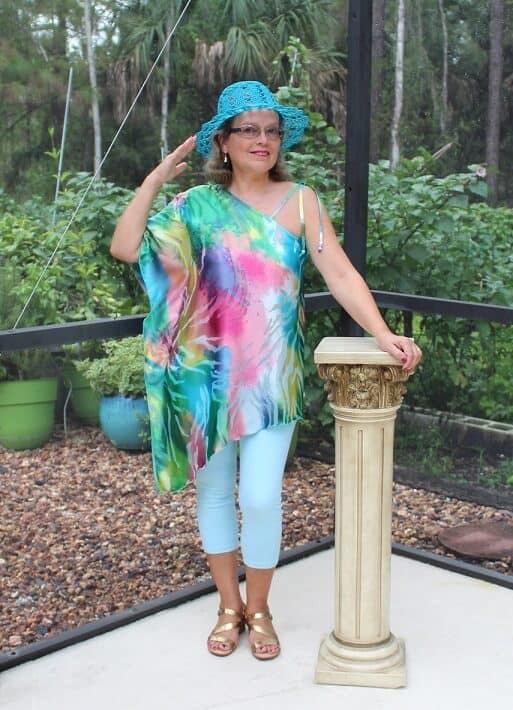 You can make a top and a skirt, or a skirt and a bag, or a dress and a cap, etc. 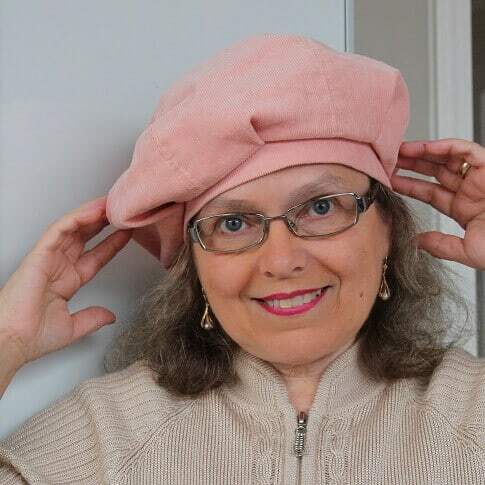 For example, from pink corduroy I made a jacket, a skirt and even a hat. 23. In some cases don’t make a pattern at all. Just draw all necessary cutting lines right on the fabric. 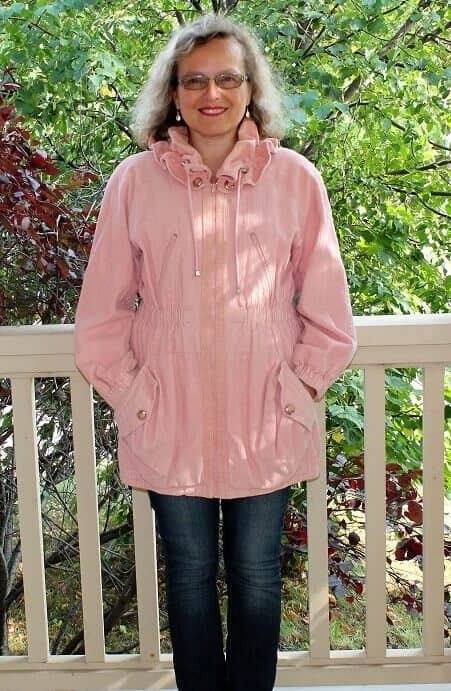 There are plenty of sewing tutorials (just look on Pinterest) which explain how to sew something nice without any pattern; I myself used and published few of them. 24. If you think that PDF patterns that need to be assembled from separate sheets slow you down, delegate it if you can to your kids or family. I always ask my retired father to arrange and cut them, and he really likes to do it. Also, look for any defects and different color sports which can be easily missed because they are not really very visible. If you will discover them already after cutting you will lose plenty of time to fix the mistake. 26. 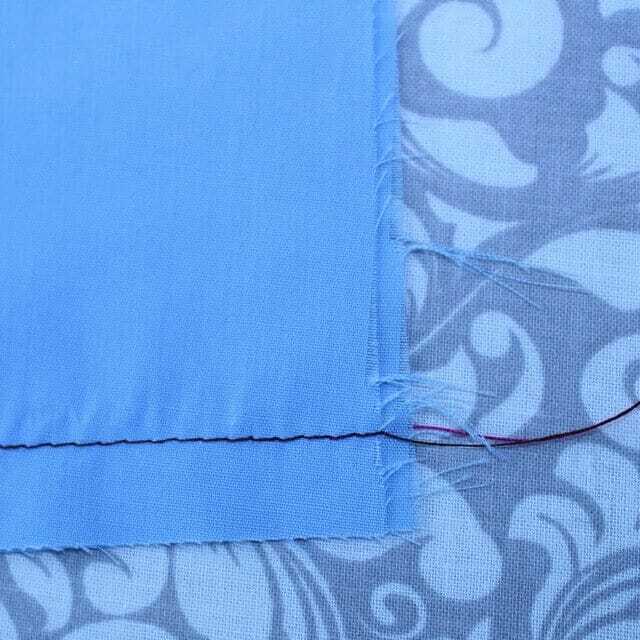 Mark the wrong side of your fabric especially if it has only a small difference between right and wrong sides. I usually do it with a painter’s tape. Just stick a few small pieces of tape to the wrong side of some ( not all) cut pattern pieces and you are not going to lose time doubting which side is right and which side is wrong. 27. Use patterns that already have seam allowances. Many commercial patterns have seam allowances included, but not all. For example, all Burda magazine patterns come without seam allowances. In this case when you copy the pattern from the magazine you better mark 5/8” (1.5 cm) or 3/8” (1 cm) seam allowances right on paper. 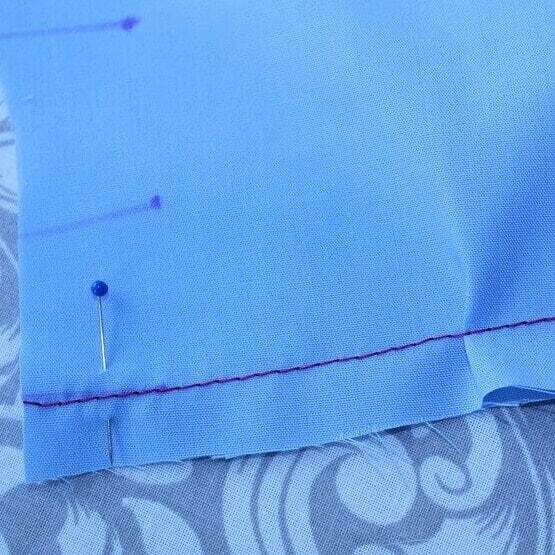 And when you sew you just align fabric edges and stitch 1.5 cm (or 1 cm) from the edge. It is more precise and really faster. 28. 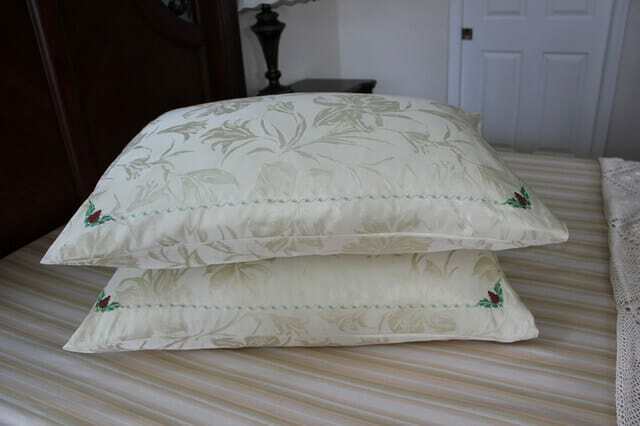 It is usually faster to sew without pinning or basting. If you can do it – fine. But more likely you will make mistakes and will have to rip. And ripping proper stitches takes a lot of time. As for me, I can’t imagine sewing professionally finished garment without pinning. I don’t trust myself to keep it aligned without pins. I guess I don’t want to sew fast if I can’t make quality items or if I have to backtrack often. Here you see what typically happens when I sew without pinning. 29. Do basting (for example, for a first fitting) by your sewing machine. It is much faster than basting by hand. For this make the stitch length about 5 mm and put tension to 0 or close to 0. And afterwards when you will need to take the basting out don’t rip every stitch – just pull the bobbin thread (it should go easily if you put tension to 0) out of the fabric and the top thread will come out also. 30. 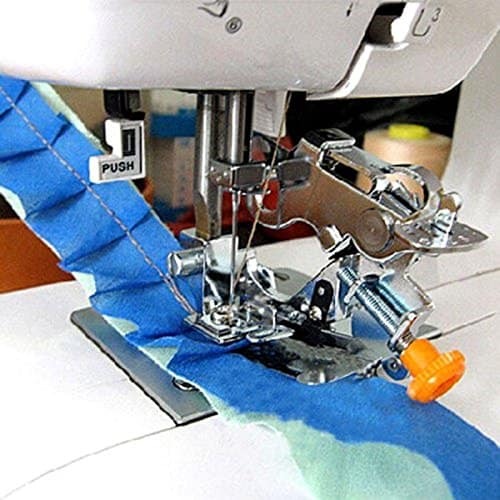 Learn, practice on scrap (and use) different kinds of seams and stitches to become very familiar with all your machine can do. Sometimes it is faster to sew French seams, sometimes it is faster to use a serger, and sometimes you can sew fast just with regular straight stitches. 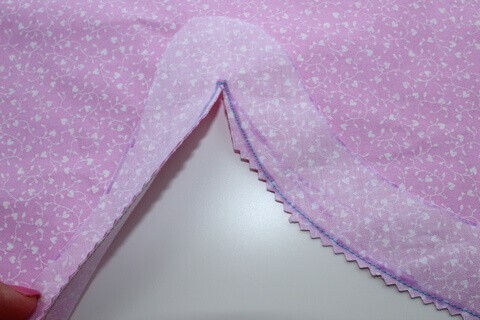 If you will make stitch length shorter the machine will sew the seams a little longer. And also you can regulate the speed of your sewing machine. If you sew straight lines make the speed as big as possible, and for curves and difficult places put the speed down. I can not emphasize enough the need to really know what your machine(s) can do. 31. Transfer your marking lines faster. This is especially important for darts, pleats and pocket marks. 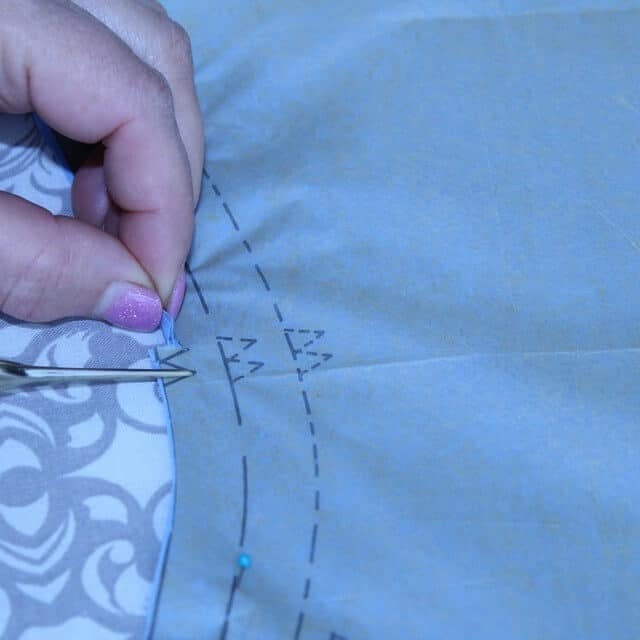 Use pins and marking pens to mark pattern points, make tiny snips in the seam allowance at the dart’s or pleat’s ends and afterwards just draw the sewing lines on the fabric. 32. Don’t mark pattern notches in the shape of little triangles (as many commercial patterns recommend). It is really time-consuming task and not really a must. Snip small straight lines instead of triangles. I used to do this because I was sewing with Burda magazine patterns mostly. And when I started to buy American patterns I was really surprised to see these triangle notches. But don’t skip this step while cutting your fabric, these notches are really helpful guides to ensure that the two different pattern pieces will come together correctly when sewn. 33. Sometimes you can leave your seam allowances unfinished if the fabric you used for the project doesn’t unravel. Usually fabrics that considered difficult to work with won’t fray: spandex, velvet, velour, fur, faux suede, vinyl. But felt and fleece also don’t fray. 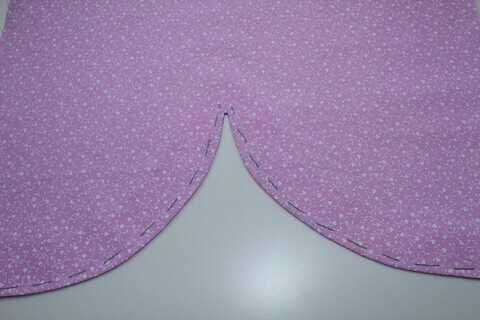 Or cut your pattern pieces with pinking shears to leave the seams unfinished. 34. 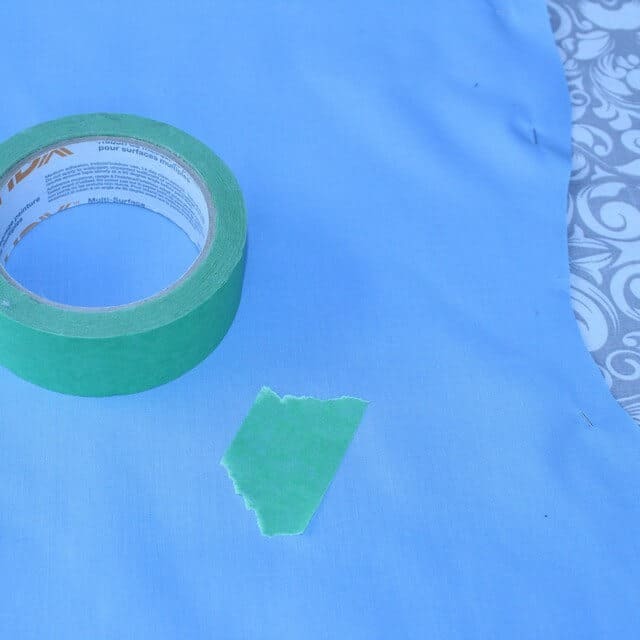 When cutting fabric for your project fold the fabric with the wrong side out and right sides together. This way some of your pattern pieces which need to be sewn right sides together will be already prepared for pinning (or basting): for example, back pieces which have a seam in the middle, or collar pieces, etc. 35. Almost for every project we need to use a fusible interfacing. It increases the sewing time. 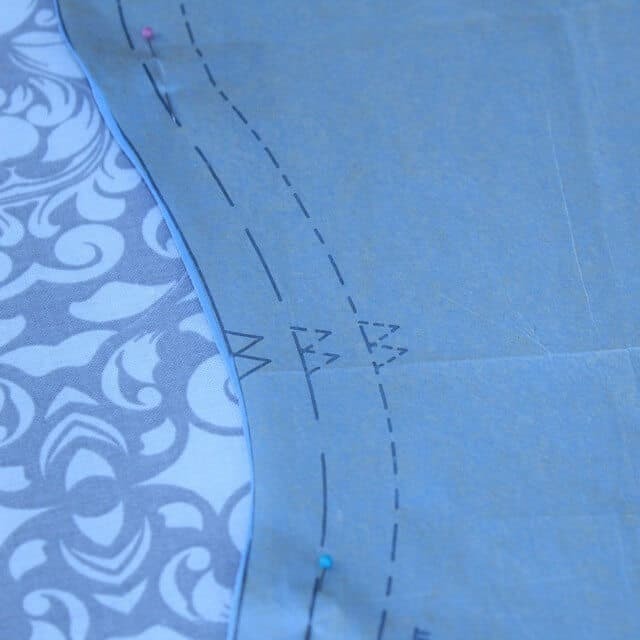 To do it faster don’t cut small details from your fabric and from the interfacing separately. Iron on the interfacing on a bigger piece of fabric before cutting and then cut all small pattern pieces that need to be interfaced. This way you speed up the cutting time and even make the cutting more precise. 36. 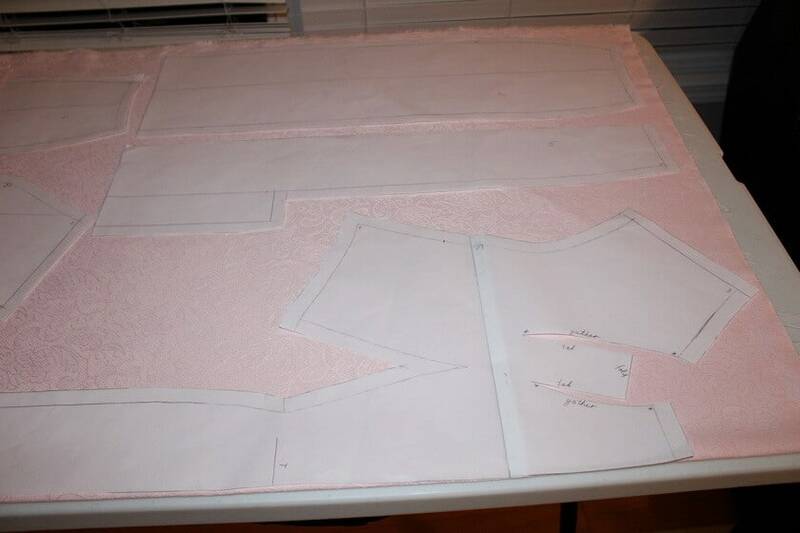 Try to sew pattern pieces flat as much as you can. Sewing tubes of fabric (like regular sleeves, for example) takes longer. 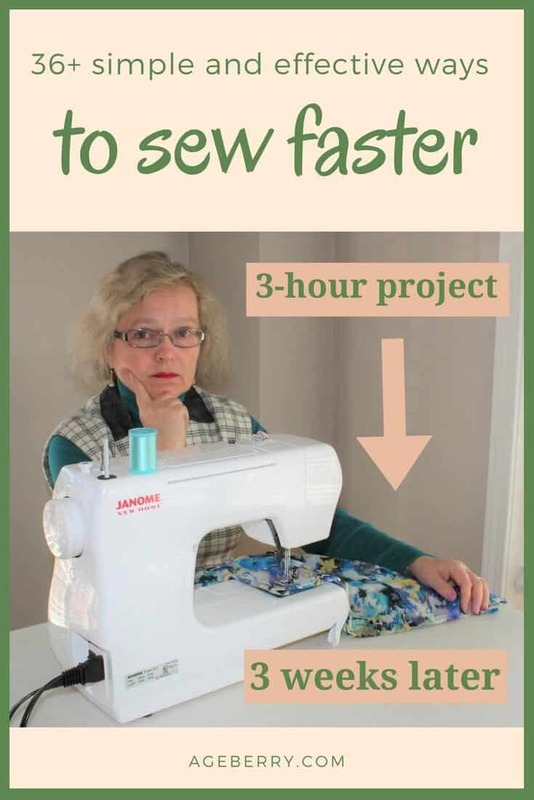 There are many other ways to sew faster and they can be individual for every project. But if you use all these methods I described above you will sew faster in no time. It is not a rocket science and they all quite logical and simple to follow. Just practice – the more you sew the better and faster you get at it. I created 3 printable pages (kind of cheatsheets) for my sewing room to remind myself about all these ways to sew faster. If you want you can download them also and print. Thank you for the comment, Chaitanya ! I want to be useful to my readers always. These are so useful. Just common sense, but sometimes it comes to me when it’s too late. Sometimes in a rush, I pass over steps that should be done before I sew just because I am anxious to see what it will look like. But then I have to go back and catch up of what I have left out.. It may seem like I am wasting time to do all the little thing first, but in the long run, it pays to be patient to get all the cuts, basting, pinning done first. Your ideas are right on! Thank you so much. Thank you, Ginger! I agree these steps are usually simple to follow and that’s why they work for me all the time when I remember to keep everything in mind. But I am also guilty of passing some of them over in my rush to the first fitting. But it really pays to be patient with all those small steps. Thanks for the tips, especially about ironing on the interfacing before cutting the garment. What a time saver! Thank you very much for the note. I like to create useful posts. Thanks so much for the sweet note Patti! As an experienced seamstress I already use most of your tips. Nice to know great minds thing alike!! One thing I would recommend is a notch cutter, I didn’t know they existed till my cousin mentioned it. I use it for notches and all kinds of marking. like the dots for gathering shoulders. The main thing is that not only is it easy but I never cut a notch too deep!! Most of my sewing tends to be quilts and costumes. Renaissance faire and steampunk. Thank you for your tip! I heard about a notch cutter and saw images of it but never used it before. Interesting idea. I will have to look at it more closely. I would like to see your quilts and costumes. Do you post them on Facebook? Great advice and so thoroughly explained. Thank you! God bless u! This was helpful! Just starting learning! Thank you for your comment! It’s very interesting for me to get some feedback. I really like your suggestions. I’m an experienced seamstress who also realizes that if a project takes too long that I may abandon it because I lost interest in it. I love using my serger for so many things–wonderful cloth napkins that serge up in a jiff and also fleece blankets that are so nice to give for so many reasons. To make them using a single layer of fleece, I simply use Wooly Nylon thread in the loopers (regular Maxi Lock thread in the needle which I put in the far left position) and I shorten my stitch length all the way. The result is a 1/4 inch wide edge of solid color on both sides of the blanket. An adult blanket for which I use 2 yards of fleece only takes about 15 minutes to complete and baby blankets are even faster. I do separate the Maxi Lock thread from the Wooly Nylon and knot it and put a drop of Fray Block on it on each corner so that the blankets can be washed over and over again. Thank you very much for your kind words! 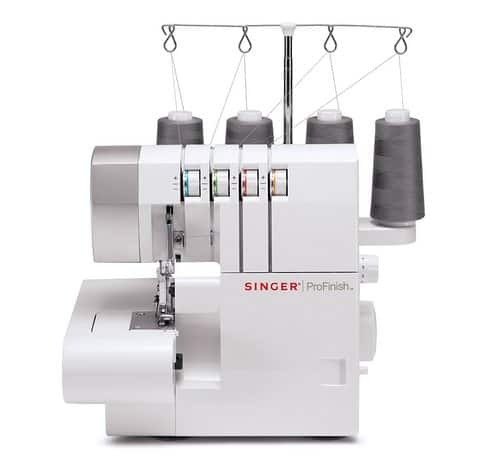 What serger do you have? I can’t imagine sewing without a serger and I also use Wooly Nylon threads sometimes in the loopers. As for the fleece fabric, I discovered organic cotton fleece recently I didn’t know exists. So from now on, I will use only this kind of fleece. Maybe it’s not good for blankets but it’s perfect for warmer clothes. Thank you for your comment! I am glad I was able to help with my article. Good luck with your quilting! I plan to start to quilt also some day. Thank you! Im a begginer and always think that I have so much to do that I have no time for sew. This is very useful! Thank you! I am happy to know that my article is useful to you! Happy sewing! You have just written a book. Thanks so much for your tips and the videos were so helpful. This is awesome! I don’t know why I never thought of winding several bobbins in advance of the projects. That is so smart. So many good tips here! I also didn’t know the notches didn’t have to be triangles. Thanks so much! Thank you, Tessa! I am happy to hear that! One tip that saves time if you must stop sewing in the middle of a project is to stop while in the middle of sewing a seam. For example, if you’re sewing the sleeve and side seam (because you sewed the sleeve in while flat, of course), stop half way and leave the fabric still in the machine with the needle down. When you resume sewing you won’t spend any time wondering where you left off. You can sit down and finish that seam immediately. Cover your machine and project with a clean cloth like an old sheet to keep dust away. This idea only works if there are no curious children or pets who might destroy your waiting project. Thank you for the interesting tip! I think we can certainly use it but the time away from the machine shouldn’t be long (like a few minutes for a phone call or going to the restroom), right? I wouldn’t leave the machine on for a few hours. And if I turn the machine off then I can’t leave the needle down. My computerized sewing machine moves the needle sideways every time I turn it on. This was so helpful. Your first paragraphs sounds just like me. Lol. I have sssooo much fabric, but yet I have a difficult time getting things finished. Also like you, if something takes too long, I lose interest. I’m So glad there’s someone else likes that. All of this is so informative. Thank you so much. I overlooked your comment somehow, but I would like to reply now (I guess, better late than never). Thank you for your kinds words! It’s always good to know there are people who share our interests, values, habits, etc. This is the first time I have looked at your site. Is the weekly newsletter free. Welcome to my site! Yes, of course, my weekly newsletter is free and all the info is free also. I had to put some adds on my site, I know they are annoying sometimes, but it’s really expensive to maintain the site. Thank you for this great article Olga! I am on the verge of insanity slowly completing projects and sewing is supposed to be enjoyable. I’ve been working with the worst fabrics ever, it’s been such a struggle! I love how you marked the wrong side of fabric with tape, genius! I need to organize my tools a little more and donate equipment that’s not compatible with my machine (purchase mistakes at the thrift store). Your tips are just what I needed. I downloaded the printables which I will gladly post on my board by my machine as a reminder! Happy sewing Olga! Thank you for commenting! I am happy to hear that my article was useful. I see that everybody makes printables, so I decided to try to create some too. I am not a designer and my printables are not really professional (this is the first time I made them) but if they are helpful I am very happy.